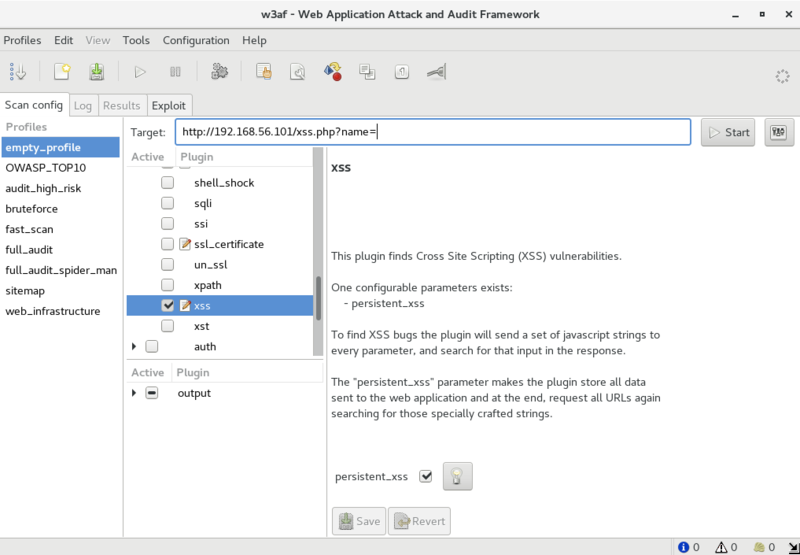 A Cross Site Scripting vulnerability was found at: "http://192.168.56.101/xss.php", using HTTP method GET. The sent data was: "name=" The modified parameter was "name". This vulnerability was found in the request with id 35. Scan finished in 0 seconds. 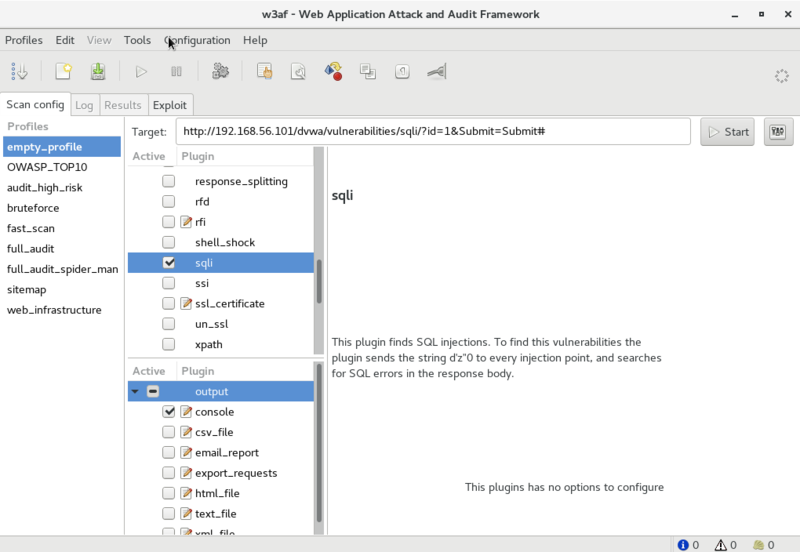 A SQL error was found in the response supplied by the web application, the error is (only a fragment is shown): "You have an error in your SQL syntax;". The error was found on response with id 36. A SQL error was found in the response supplied by the web application, the error is (only a fragment is shown): "MySQL server version for the right syntax to use". The error was found on response with id 36. 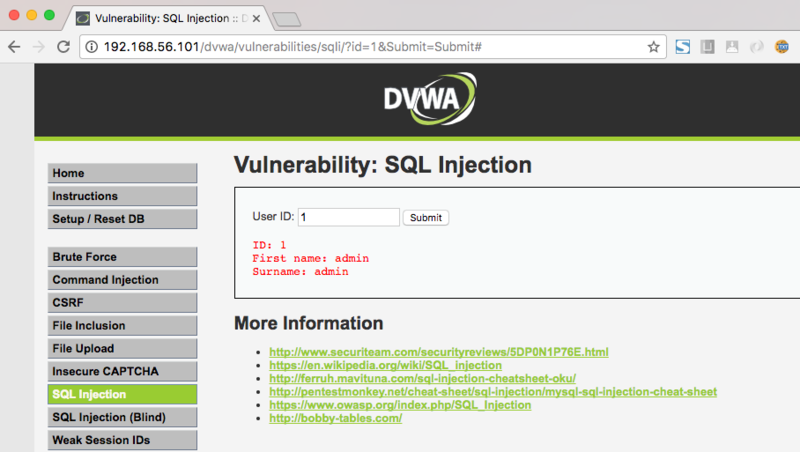 SQL injection in a MySQL database was found at: "http://192.168.56.101/dvwa/vulnerabilities/sqli/", using HTTP method GET. The sent data was: "id=a%27b%22c%27d%22&Submit=Submit" The modified parameter was "id". 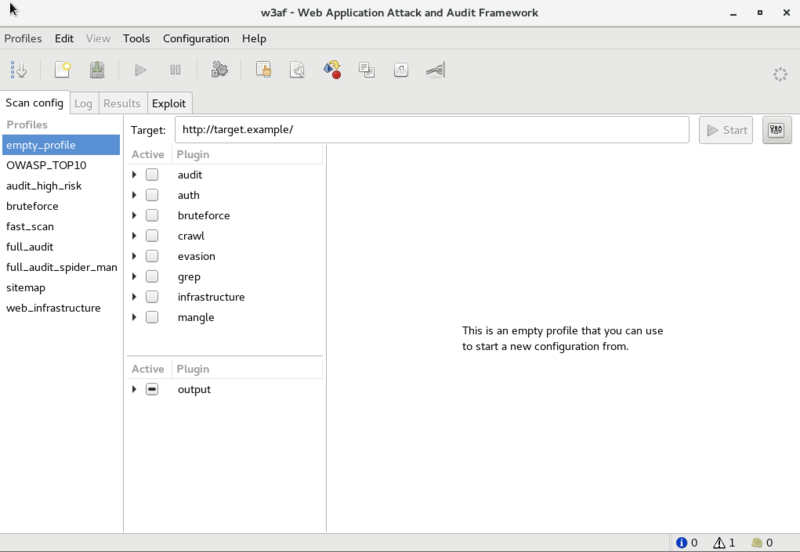 This vulnerability was found in the request with id 36.